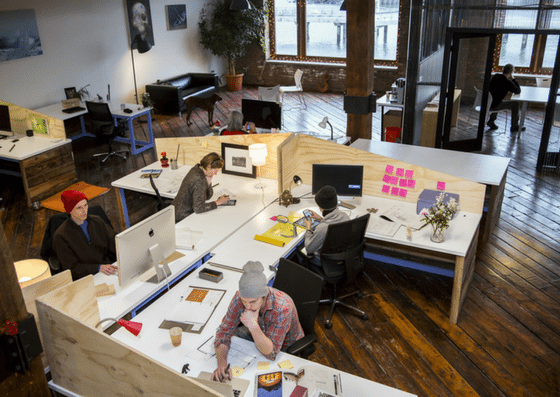 SHARED Brooklyn, located in Red Hook, is a coworking space for architects, designers, and creative professionals. 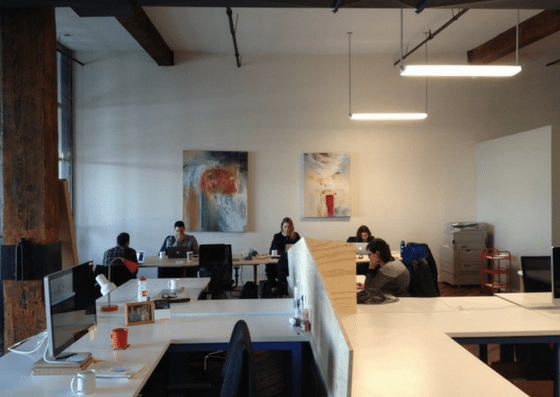 Their coworking space costs $30/day or $225/month. 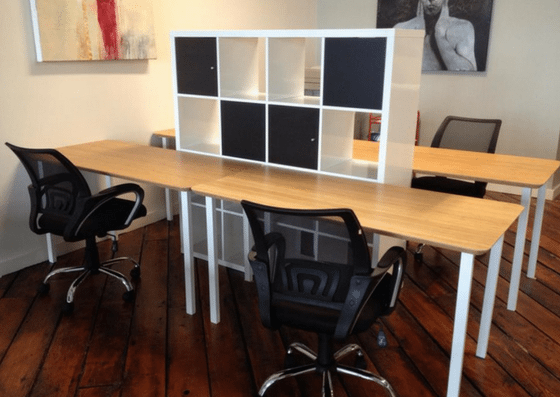 They also offer small dedicated desks for $415/month and large dedicated desks for $525/month. Their private offices start at $625/month. 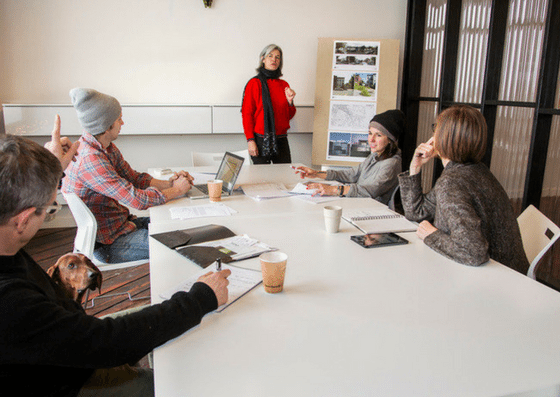 Their amenities include conference rooms, phone booths, and more. 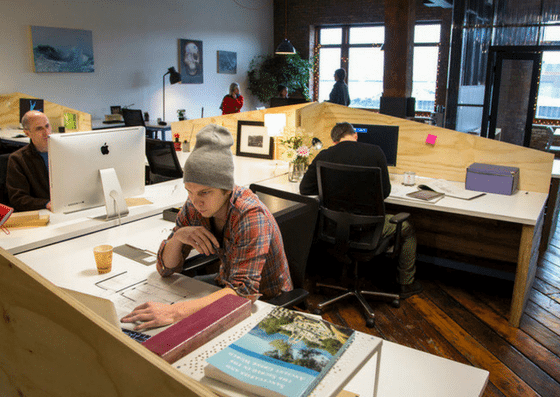 SHARED Brooklyn offers coworking spaces for $30 per day for a full day use or $225 per month. 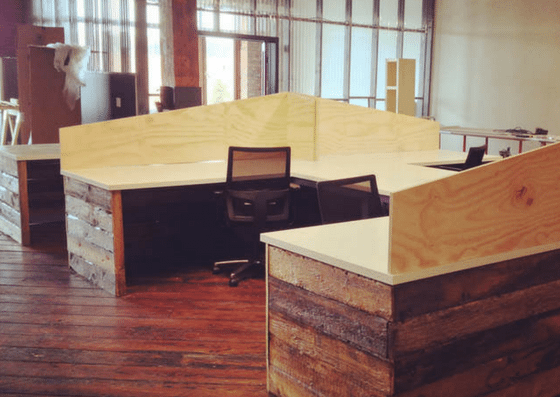 They have small dedicated desks for $415 per desk per month and large dedicated desks for $525 per desk per month. Their private office rentals range from $625 – $700 per month, and conference room rates start at $50 per hour. For plan details and other pricing information, click here.